So you are looking for a social media agency! Perhaps, you wish to promote your products and services to a wide group of active audience on social platforms. It is also possible that you intend to tap social sites for branding and marketing. No matter the reason, finding and choosing a social media agency in Dallas takes time and a lot of research. In case you need help in this respect, take a look at the below advice. How to find and pick an ideal social media company? When it comes to selecting the right agency, you need to keep patience and invest some time and efforts in the right direction. So don’t be in a hurry; otherwise, you may end up choosing an agency that fails to deliver desired results. Remember, hiring the right agency involves two steps – finding reliable agencies and hiring the best one. Finding agencies for marketing on social sites is not really difficult. A number of options exist that can help you with your search. Some of the popular ways are listed below. As far as offline search is concerned, you have multiple choices. For instance, your business friends and contacts might be handy in this respect. Those who have details of reliable social media marketing agencies in Dallas might provide necessary information that you need. These people might also offer help on choosing the right company in view of your requirements. So make a thorough inquiry within your contacts and acquaintances, and you could be lucky in enlisting experienced agencies dedicated to marketing on social sites. Many agencies list out their services in yellow pages, local newspapers and business directories. This lets you compile a handy list of reputed agencies for marketing and branding your presence on social sites. Just take a look at these venues at relevant places, and you might be in a position to jot down the names of reputable agencies. Internet is probably the best source of finding anything. Spotting a company in the arena of social media is not an exception to this rule. Just search the net using relevant search terms such as reliable social media marketing agencies Dallas. Within seconds, you will get a big list of agencies operating in your local area. Once you are ready with your list of agencies through various sources, it is time to choose the best one. Remember, all agencies claim to provide best services at the most economical cost. However, you should assess them minutely in view of the below points to pick the right one. Reviews and opinions are pretty handy when selecting an agency. Businesses that have hired particular agencies for their marketing campaigns often post their views. Surf through those reviews minutely, and trim down your list to agencies that are highly applauded and endorsed. Any reliable agency will have certified experts. Make sure that the companies in your checklist have skilled and qualified professionals who can take care of your social media campaigns. Also, make certain that the agencies you are considering have been in business for a long time. Reputed agencies should list out testimonies that can be verified. Never consider agencies that can’t provide verifiable testimonies. Also, check the testimonies by contacting them. In accordance with the opinions and experience of testimonies, prepare a final list of agencies. After weeding out illegitimate agencies from your checklist, you may want to compare the remaining ones in great detail. Check the work portfolio of each agency. Find out how they respond to your queries and address questions. Also, take a look at the terms and conditions of each agency. Now compare the support, rates and quality of work of all these companies in a comprehensive manner. Finally, settle with the social media agency that can promote your brand and products in a budget-friendly manner. Tapping the power of social media marketing is imperative to thrive in this highly competitive online world. While you can pursue promotion on social sites on your own, you may end up with less than desired success. However, you can get through this task by finding and choosing a social media agency in Dallas. Just go through the above steps when looking for an agency dedicated to social media marketing. 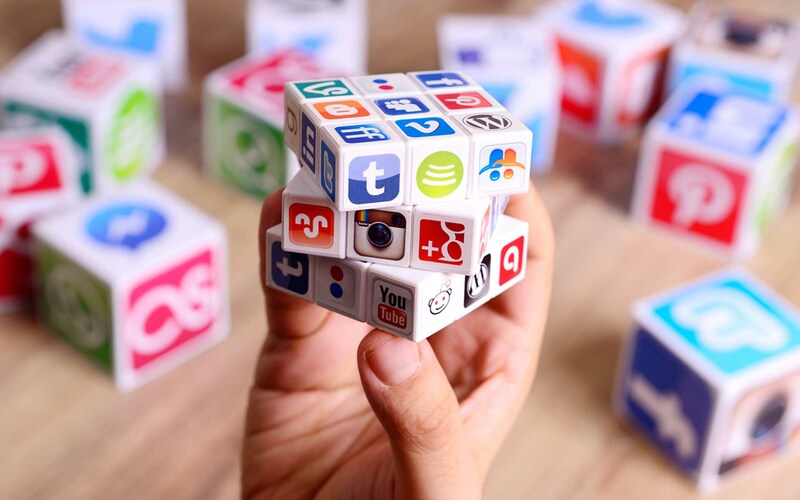 With the right information on your side, you could pick the best agency to get going with social media marketing effectively. Tejas Maheta is the Founder of techiegenie.com and a tech geek. Besides blogging he love reading books, Learning new things, and Hanging out with friends.